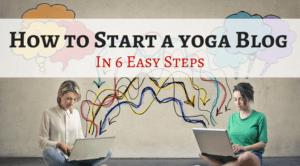 With yoga becoming more and more popular by the day, yoga products are everywhere. 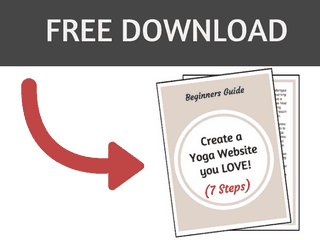 But how do you choose the right one for the yogi in your life? We’ve done the heavy lifting for you so you don’t have to guess! 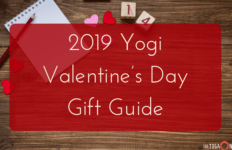 You can fully trust in our selections to get your yogi the perfect gift! For more ideas, check out our other gift guides here, here and here. Yoga and gemstones go together like white on rice. Chances are, the yogi in your life practices at a studio where gemstones are present on an alter or otherwise. Most gemstones are pieces of mineral crystal that have been cut and polished, but some are simply rocks or other organic material that are not minerals at all. 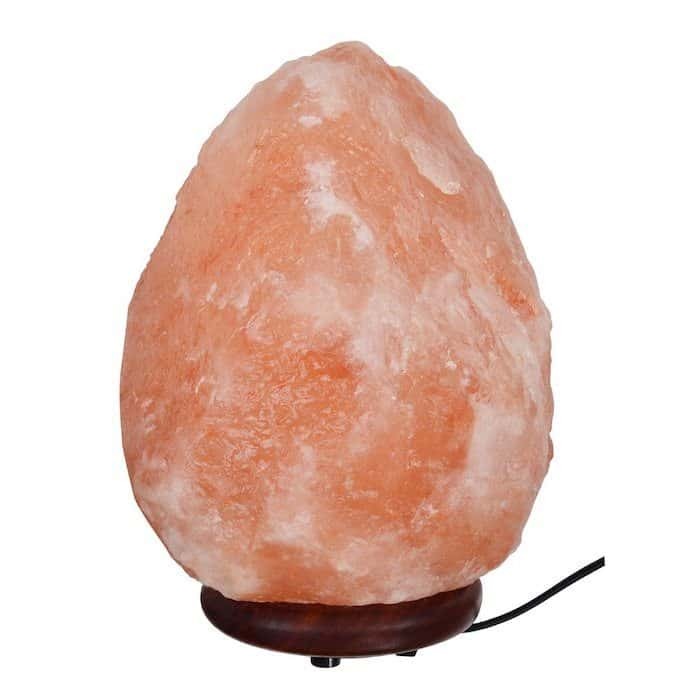 Most are known for their healing properties and many people carry the stones wherever they go. They can also be a nice decorative piece at home. 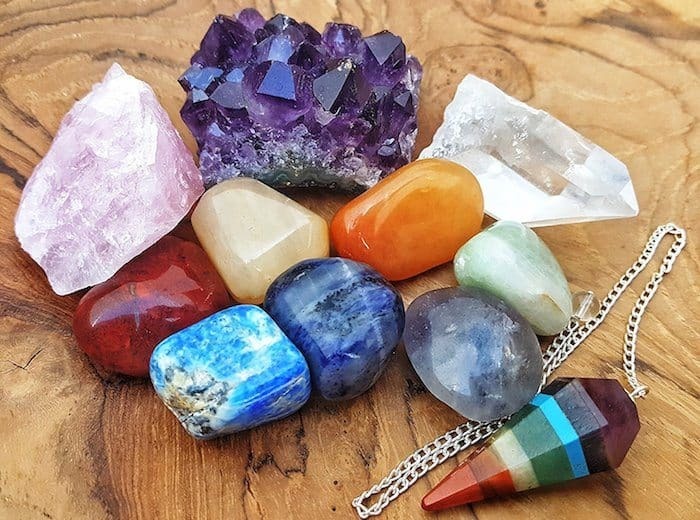 To give them a sampling, the gemstone kit for the chakras is sure to impress! Remember the essential oils we recommended in our gift guide from last year? 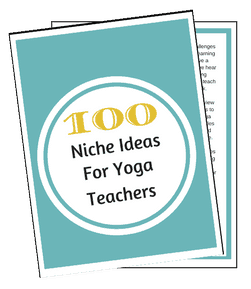 By now the yogi in your life must have quite the collection! Great timing to get them a carrying case in which they can easily transport their most coveted oils. This one is stylish and size conscious. Freebie! A gift that won’t cost you a thing, but will provide days, months and years of benefits for the recipient. 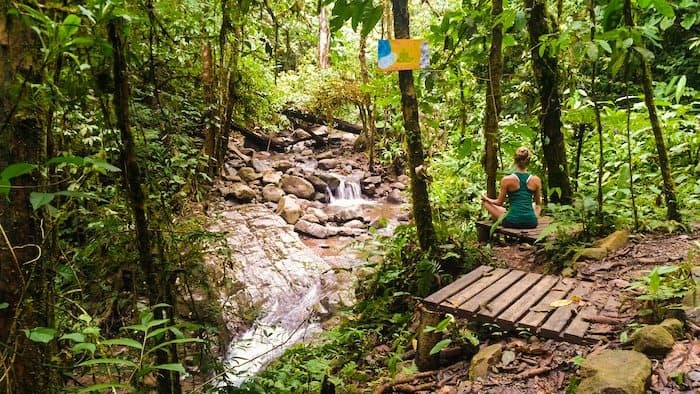 Meditation is a powerful tool being practiced by more people everyday. It can be an intimidating practice to newbies, but Headspace is an easy to use app to help you understand how to go about it. 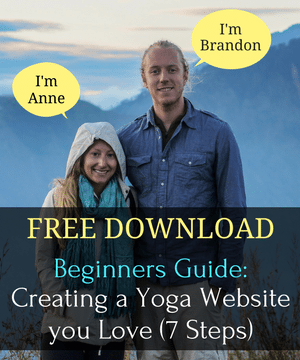 Hatha yoga practice is often said to be a moving meditation, so the yogi in your life will sure benefit from the use of this application. 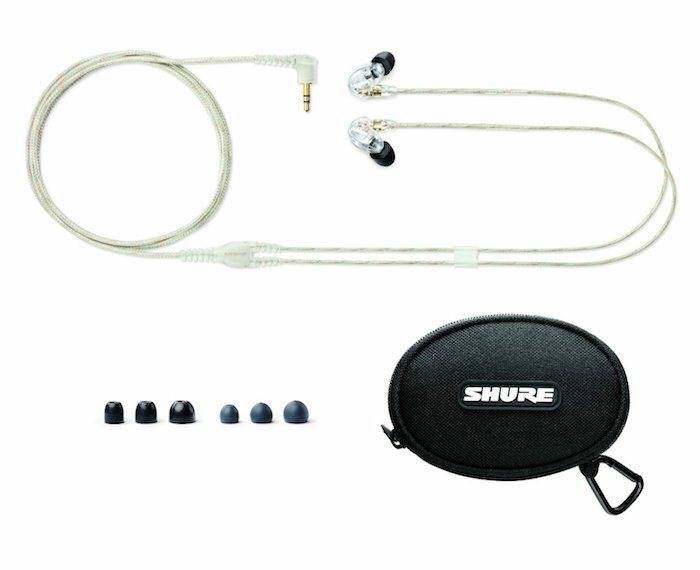 Whether the yogi in your life is creating a new playlist for class, or just wants to chill out after practicing to some mellow beats, these sound isolating inner earbuds will do just the trick. As nomadic yogis, we are often in transit to our next destination and don’t go anywhere without our headphones. 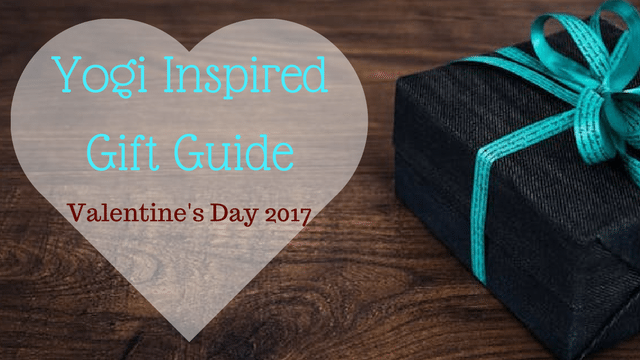 The yogi in your life will definitely appreciate this generous gift! 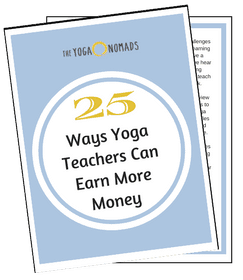 Don’t let the name fool you, you don’t have to be a yoga teacher to benefit from this incredible book! 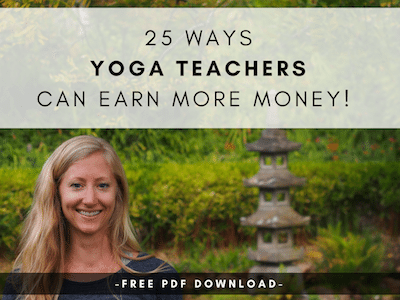 A required reading by my most recent teacher training, this has been one of the most helpful books in the guidance and evolution of my practice as a yoga student and teacher alike. The book is bound by rings for easy removal as you wish. 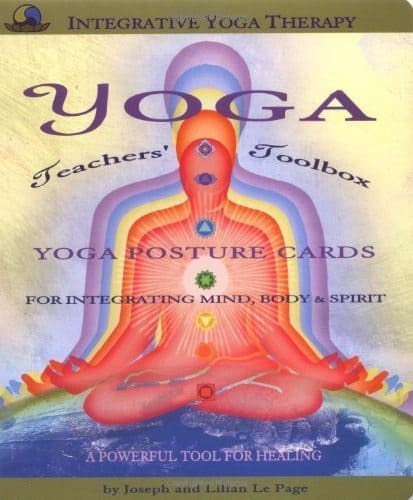 It covers so much ground related to yoga; Ayurveda, chakras, styles and sequencing to mention a few. Most yoga studios have blankets they use as props for various classes. These specific blankets are awesome to have around for your home practice. 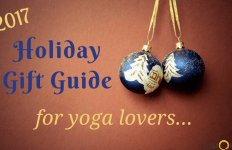 Not just limited to yoga though, this gift is versatile! 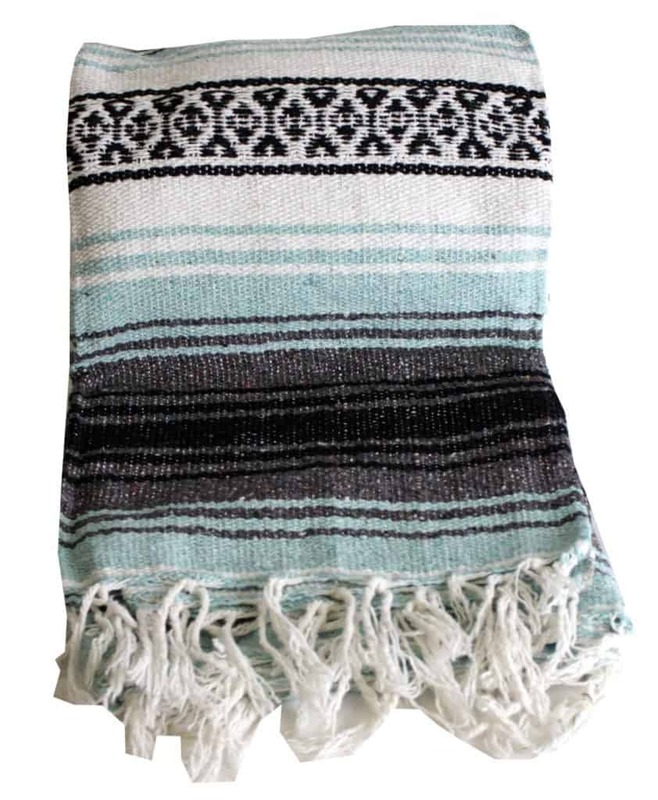 Take it to the beach, on a weekend excursion, or use as a throw blanket on your home furniture. With lots of different colors to choose from, you’ll have no problem finding one that suits that special yogi. 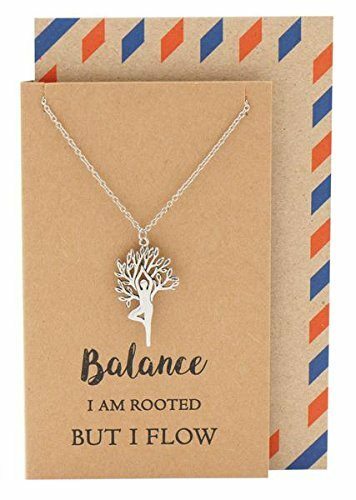 This pendant encompasses so much of a yoga practice. 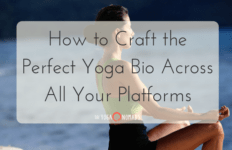 It can symbolize whatever the yogi in your life is trying to embody on and off the mat. The recipient can wear it during practice or any other time of the day. Or simply keep it as a piece to adorn their alter at home. Candles and candle holders are always a safe bet when gifting. This holder in particular is meaningful as the lotus flower symbolizes purity of body, speech and mind. Lotus flower shapes and figures can be found in many studios and retail shops selling yoga products. 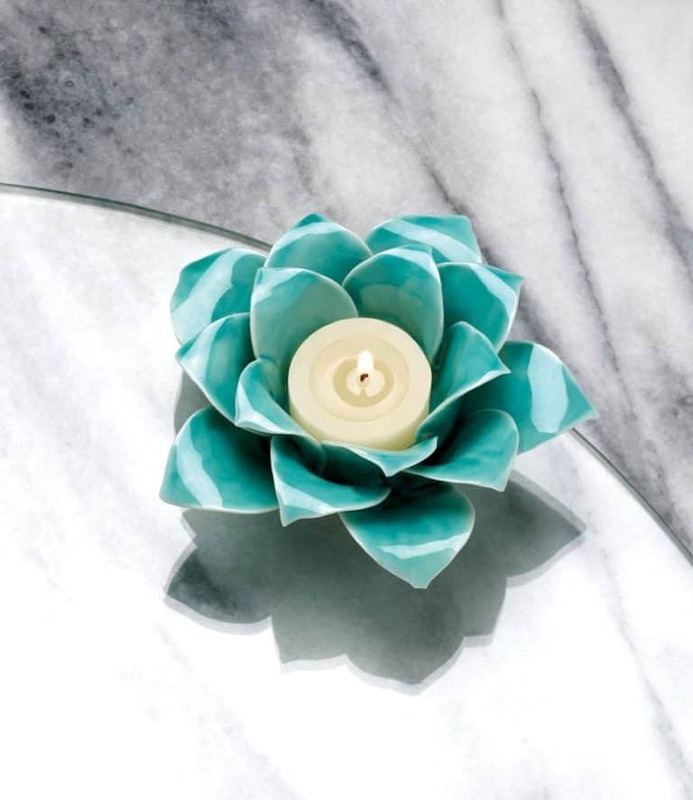 The yogi in your life will be sure to love this tea light candle holder! Every yogi needs to stay hydrated before, during and after practice! We don’t know what we’d do without our Hydroflask waterbottles. They keep drinks cold for up to 24 hours and hot for up to 6 hours. Having a Hydroflask in a heated yoga class is a game changer and also works great at all the yoga and music festivals we attend each year. Need more gift giving inspiration? 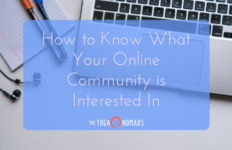 Be sure to check out our other guides here, here and here!